“ICUQT” track on this recap video! 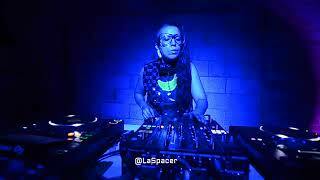 Natalie Murillo (aka La Spacer) is a musician, producer, DJ, performer, raised in CHICAGO (the birthplace of HOUSE music.) It was during the 90s, in the Little Village/La Villita neighborhood that Italo Disco aka “Da CLASSICS”, Industrial, House, Hard House, Acid House, & Detroit Techno music was heard. Old school Dj PROMO CDs/ Tapes, and the radio was the medium all over the city of Chicago… blasting out of the neighbors windows, a car cruising by with a BASS bumping system, and in the clubs. It is not a coincidence that La Spacer was raised in the right place to be exposed to a genre of music that influenced their pursuit of creating and sharing the experience of dance music. She is a co-founder of TRQPITECA, a nightlife event that started in the Pilsen neighborhood of Chicago, featuring artists working with queer, tropical aesthetics, with house and techno music as its foundation. Natalie Murillo (aka La Spacer) has focused on experiencing the evolution of Chicago’s house music and Detroit’s techno, and the underground global dance craze phenomenon influenced by these two sister cities in different parts of the world since the late 80s. Based on La Spacers’ posteriori knowledge she produces other-worldly hypnotic rhythms with house & techno music as their foundation. Natalie is a part of a generation of artists that will continue to push barriers and create space for artists that support and influence the global underground dance movement. 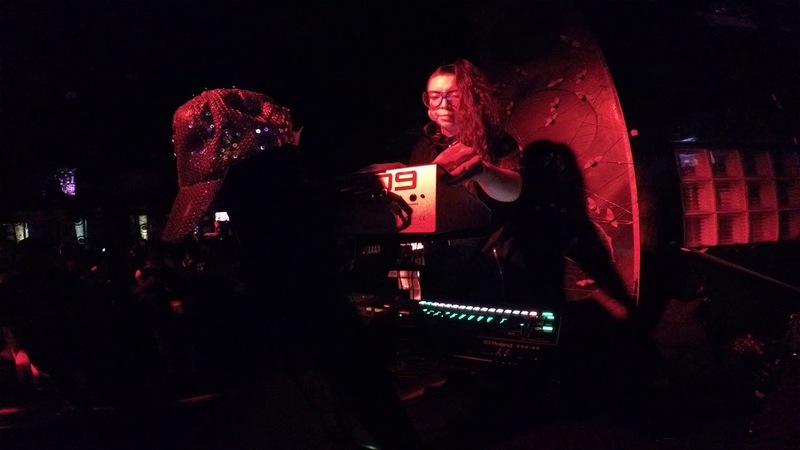 La Spacer at Smartbar Chicago'Daphne series 2018. 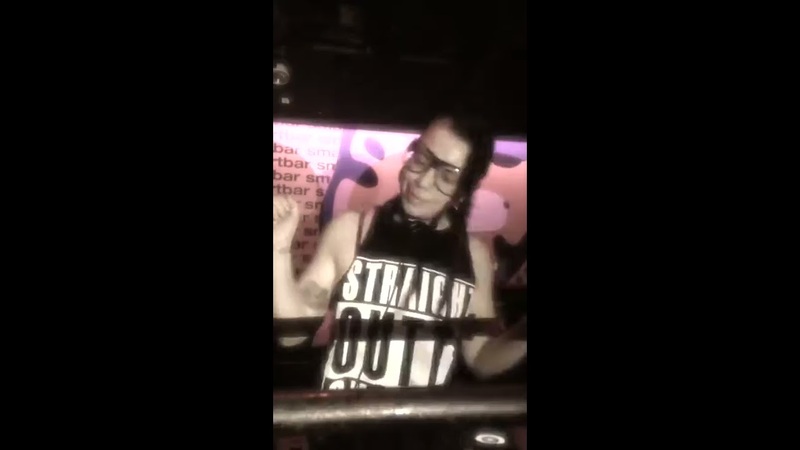 La Spacer at BANG, a queer rave in Chicago, September 2017.